Get the latest news on Police Car Cameras. We give full reviews of technology that is helping police chiefs and sheriffs across our country. The technology of the police in-car video camera is evolving at a fast pace. We your police department the latest information to make a informed purchase. Martel Electrons has been the leader for Police Car Camera System Manufacturer for over 23 years. Our dedication to delivering the highest quality police car cameras is unmatched. We are the World’s #1 Police Car Camera System Manufacturer. 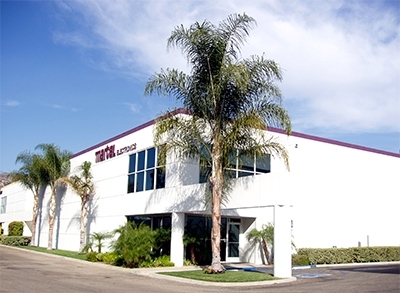 Bringing USA manufacturing with affordable in-car camera systems is our goal. We currently offer the most complete line of body cameras and police dash cameras systems on the market today. 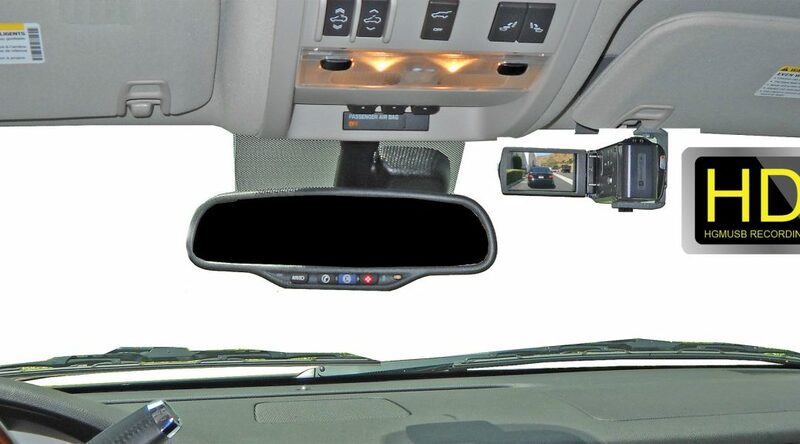 Finally, our customers need to buy a police dash cam or in-car video camera system we have exactly what you are searching for. 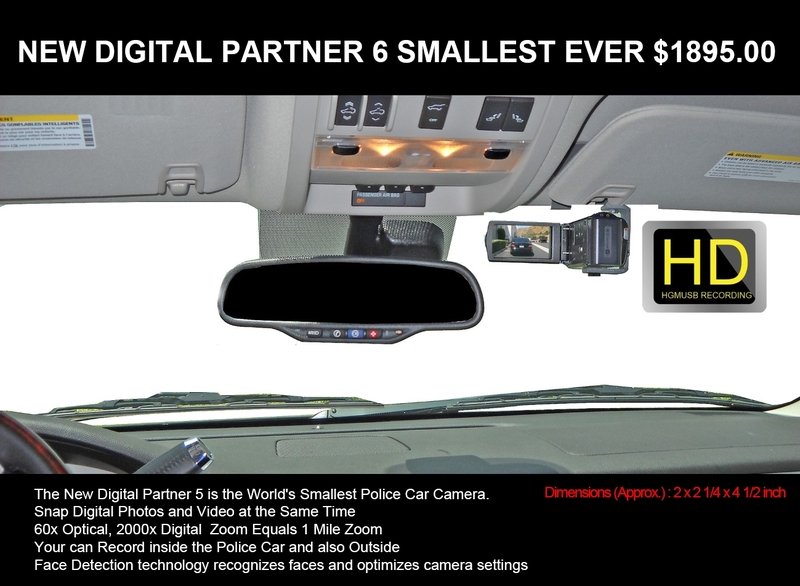 The DC6 police in-car camera video recording system in the most feature-rich system ever made. 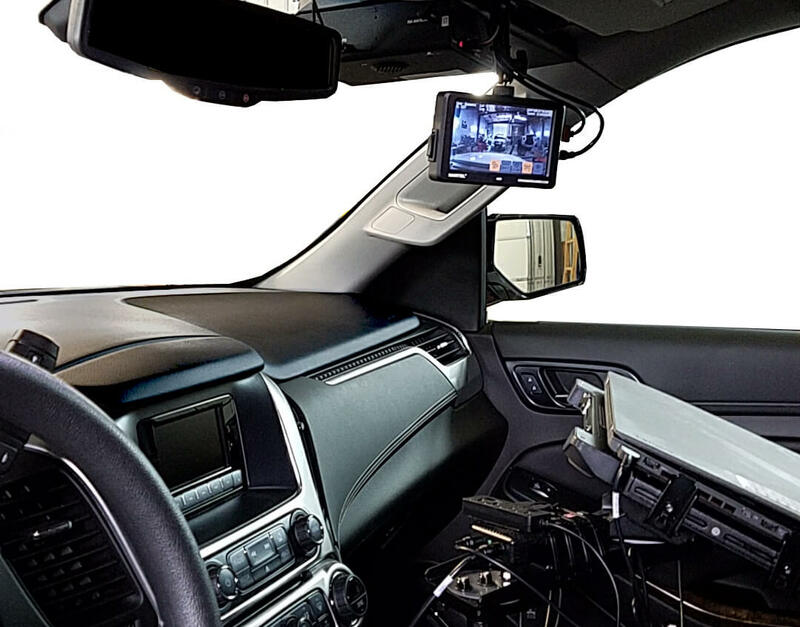 Leading the way in producing HD police in-car video system that officers can operate. Our advanced Police Car Camera Systems can record clearly in nighttime or daylight documenting evidence for court. Automatic Hands-Free Wireless Uploading from the Police Car to the Police Station using 802.11AC. Not only is it cut from aircraft aluminum, but it also MIL810G approved. Police-advanced in-car camera. 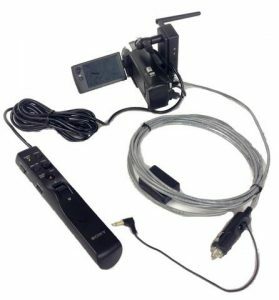 Likewise, our solid-state in-car video system is a complete standalone solution. 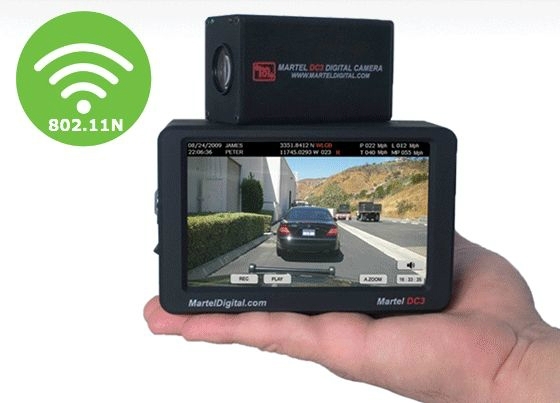 With a Rugged, MIL, Reliable Design, the Martel Solid State In-Car Video System is perfect for any car in your fleet. In addition, body camera, in-car video & evidence management Systems. Furthermore, Martel is a manufacturer of law enforcement video systems. Likewise, we supply in-car and wearable video solutions. Finally, we look forward to serving your police department. We have been in business since 1957. In addition, our staff of highly trained personnel is here to assist you are a police chief or sheriff. Feel free to contact us, we are super friendly. provide the best HD video solutions to law enforcement.